If you haven’t seen the Iron Man 2 Trailer yet. Check it out Here. It should be one of the best superhero/action movies coming out this year. 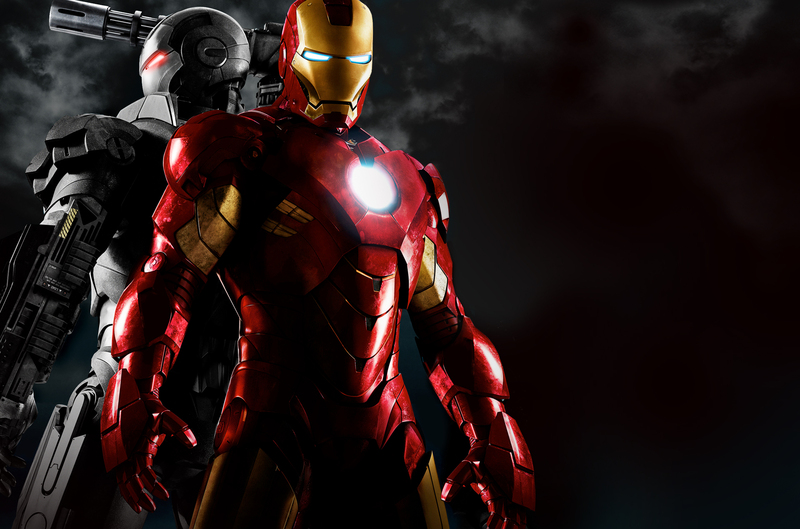 Iron Man 2 comes out on May 7th 2010.